Opening Ceremony of the People's Conference. 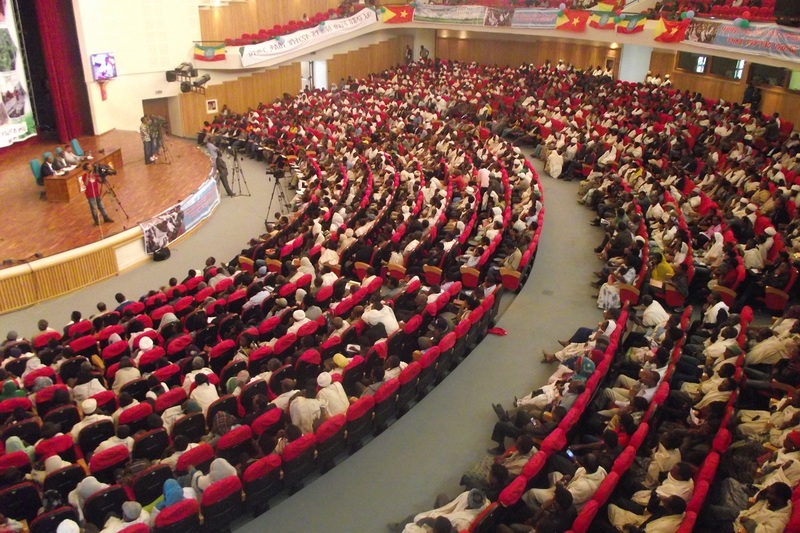 Over 1500 hundred representatives of Tigrai people from all over the Kilil are meeting in Mekelle to discuss on good governance. This conference is part of the ongoing campaign to address the prevailing issue(s) with good governance which was discussed during the last historic TPLF congress. Journalist Awet, thank you for the wonderful Poem! It is with tears flowing we watch and heard you! You said it all! Mekelle University Health Science College Treatment of Drug Addicts. Thanks Tamrat for sharing such a powerful yet sad story. 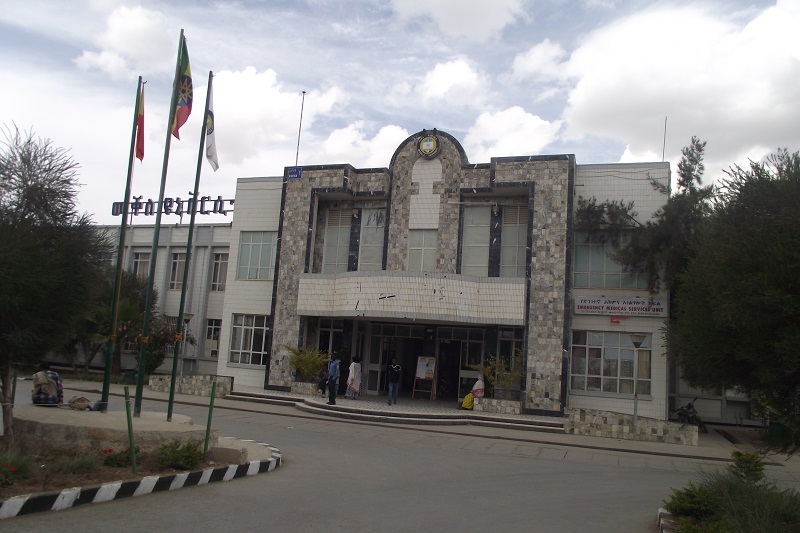 Mekelle University is also Building a Nuclear Medicine and Cancer Treatment Center. 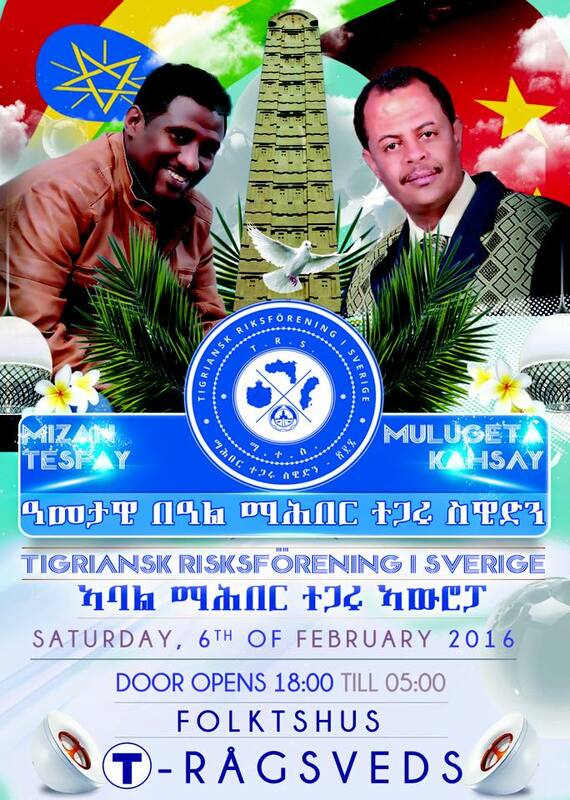 EFFORT Involvement on Charity - Helping Sons and Daughters of TPLF Tegadelties! 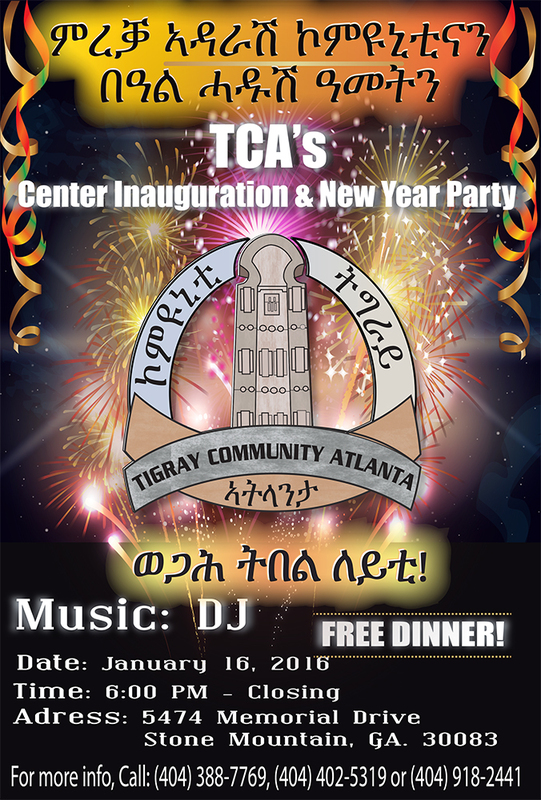 Aigaforum has dispatch Tamrat Yemane to Tigrai to report Effort's involvement in many aspects of the Tigrean people. The following is his Report on the Charity Work. The interview covers, the current status of Hedase Dam. Despite what the forces against its progress are saying the Dam is progressing well! 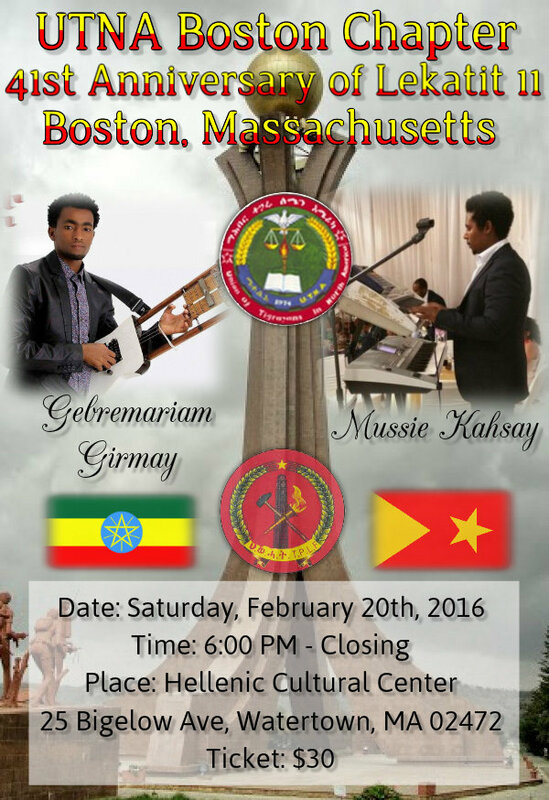 The interview covers, Drought, Oromia disturbance, The people of Kemant issue in Gondar and more! 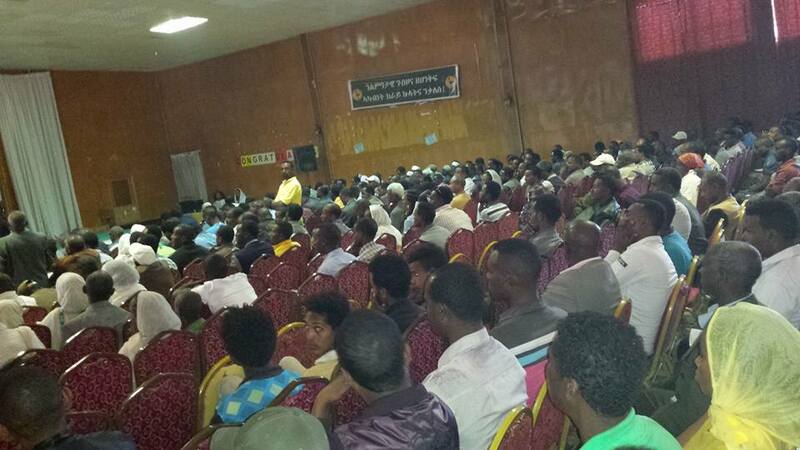 Over 1500 hundred representatives from all over Tigrai are meeting in Mekelle to discuss on good governance issues. What are they discussing and what are they recommending?...stay-tuned for more! እስከ መቼ ድረስ የጥገኞች ጥገት እንሆናለን? 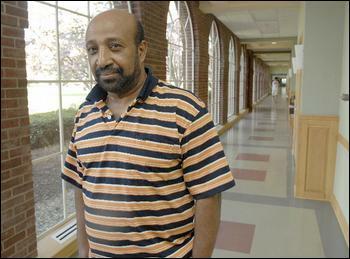 Comment-- very good article on Dr Berhanu Nega and his followers. 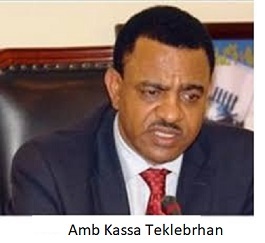 Despite the rumored report about Dr Berhanu returning to Asmara from Brussels, he is still rumored to be living in Brussels and Brussels is where Dr Tedros Foreign Minister of Ethiopia is currently visiting on official visit! 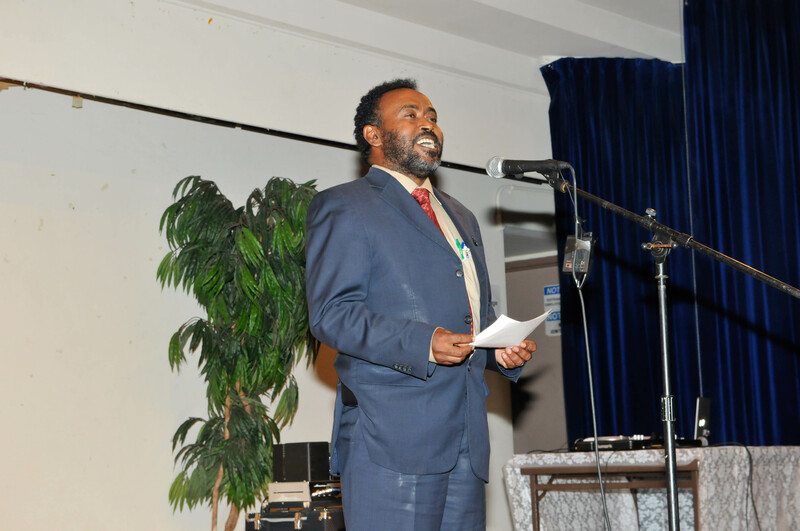 is Dr Berhanu thinking hard about his options from here on now that he is alone so to speak? 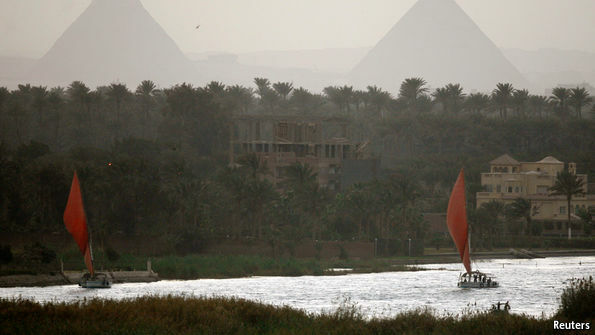 WHEN Egyptian politicians discussed sabotaging the Grand Ethiopian Renaissance Dam in 2013, they naturally assumed it was a private meeting. But amid all the scheming, and with a big chuckle, Muhammad Morsi, then president, informed his colleagues that their discussion was being broadcast live on a state-owned television channel. 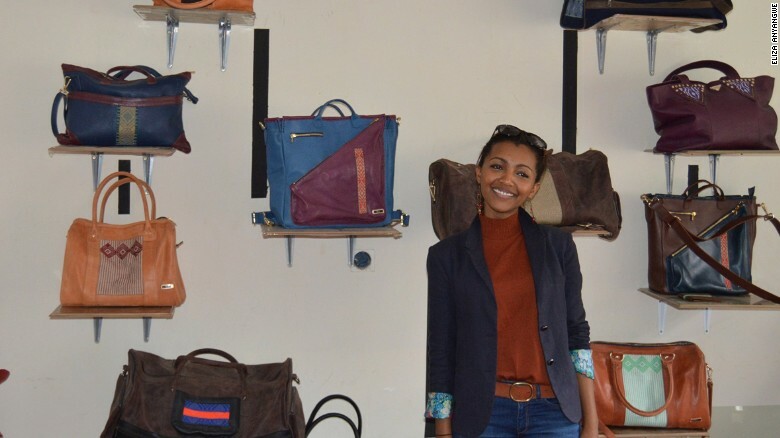 (CNN)With the headquarters of the African Union located in Ethiopia's capital city, as well as an award-winning airline and a rapidly-growing economy, Addis Ababa is increasingly recognized as a political and economic hub in Africa. 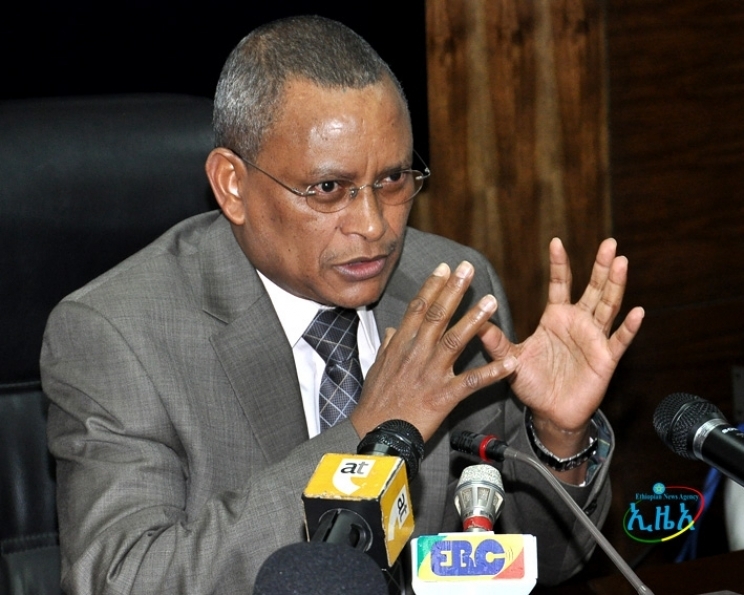 Sudanese Foreign Minister Ibrahim Ghandour said Sudan is not an intermediary between Egypt and Ethiopia in the issue of the Grand Ethiopian Renaissance Dam (GERD), during his meeting with a group of politicians at the Sudanese ambassador�s residency in Cairo on Sunday. 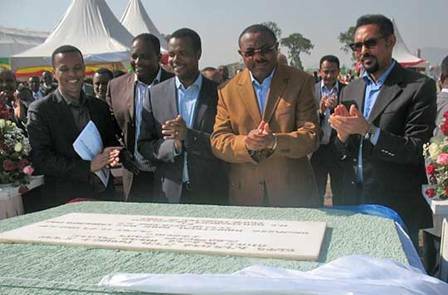 Addis Ababa, January 9, 2016 (FBC) � Aspiring to become the continent�s top light manufacturing hub, Ethiopia is set to attract globally renowned apparel, textile, fashion and designing companies to its newly-erected Hawassa Industrial Park, which is to be completed in the coming months. Government Starts Investigating Source of Official Wealth. It is Good the government is starting to face corruption head on starting from the top. However we want to implore the government to be very worry the campaign is not turned in to a witch-hunting and hurt innocent officials due to personal vendetta! The campaign should take in to consideration any existing negative relationship of a suspect with his/her immediate higher-up! Local Class One Contractors Uproar with the Industrial Park Development Corporation. 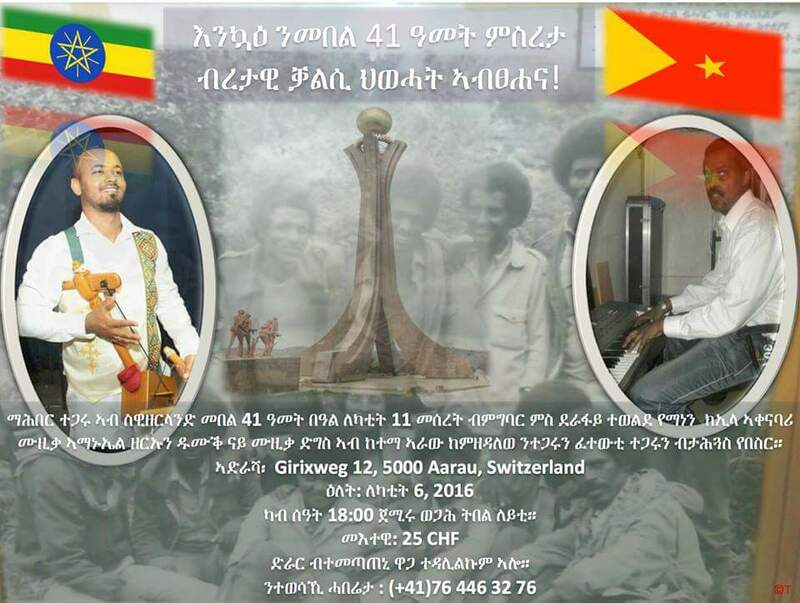 �ፀረ-ሰላም ሀይሎች� ወይንስ ብልሹ አስተዳደር? What will 2016 bring for Africa? 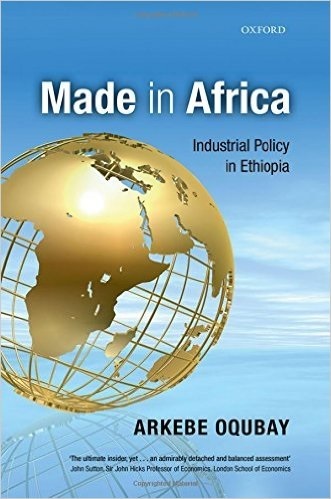 Taffere Tesfachew (PHD) 01-05-16 - For years, African countries have been told that the road to industrialization is long and full of intractable obstacles, made even more difficult by the need for institutional capacity to design and implement industrial policy. 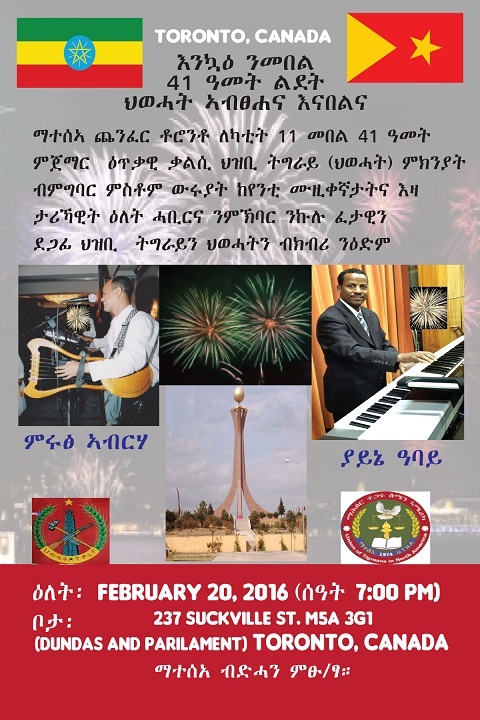 A Victory by the EPRDF Comes With Huge and Heavy Responsibility! The public should expose the anti-peace elements! 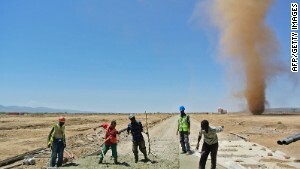 Is the EU trying to salvage a naturally dying regime in Eritrea?